Handyman Special! Sold completely As Is! Great family home with lots of storage. Oak floors, Sun room, den w/ fireplace, large deck, huge fenced backyard, convenient NE location! Directions: North on Meridian Rd past John Knox, left on Sinclair. Please, send me more information on this property: MLS# 305208 – $159,900 – 163 Sinclair Road, Tallahassee, FL 32303. 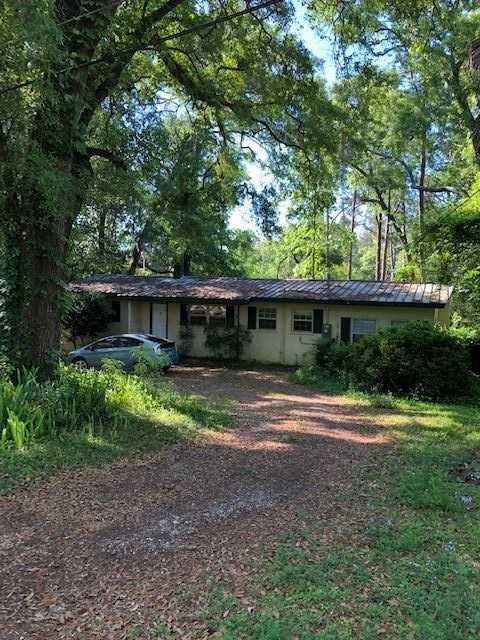 I would like to schedule a private showing for this property: MLS# 305208 – $159,900 – 163 Sinclair Road, Tallahassee, FL 32303.